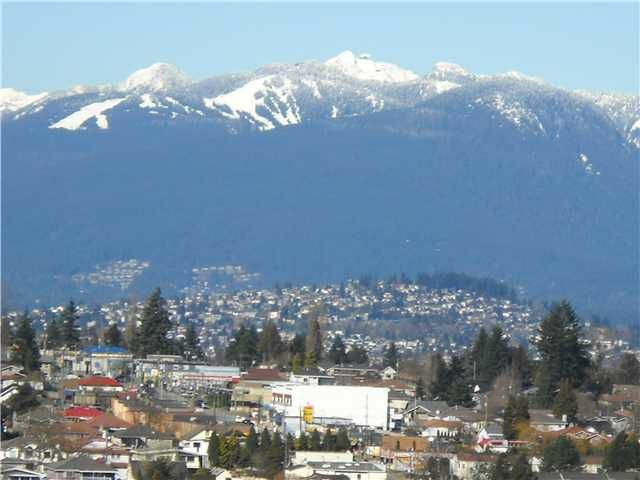 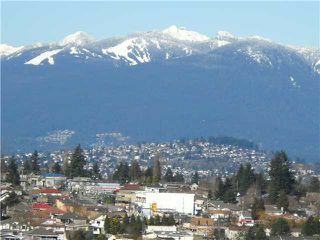 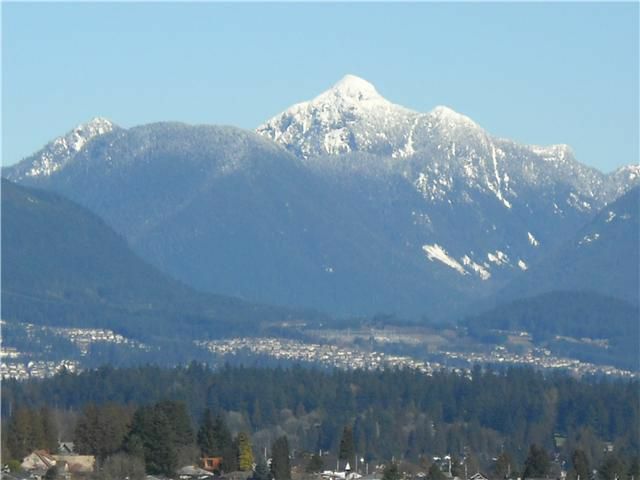 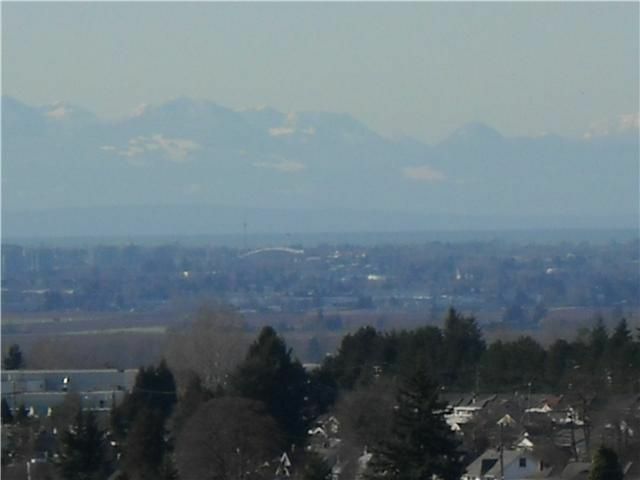 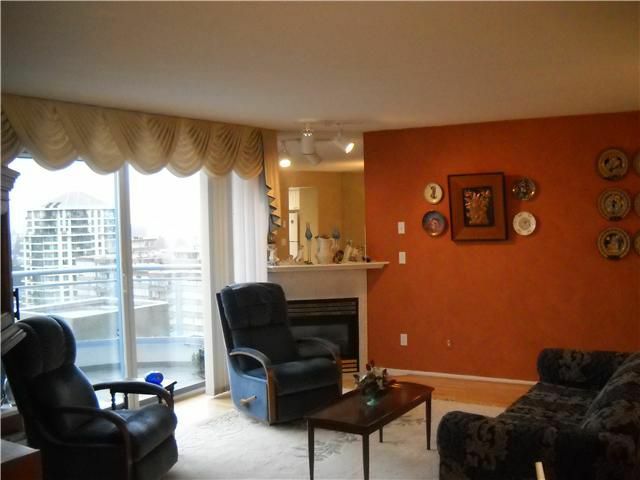 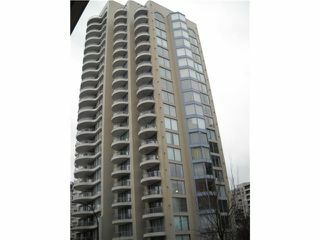 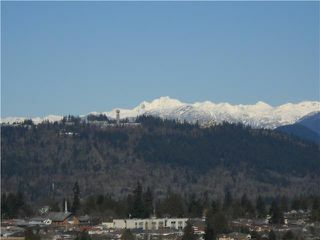 Tastefully decorated and spacious 2 bedroom apartment with cozy gas fp, laminate floors and twin balconies looking towards north shore mountains with beautiful night time view. 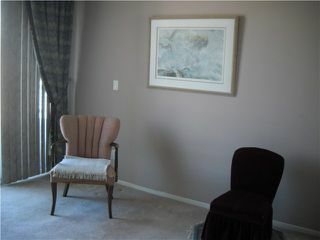 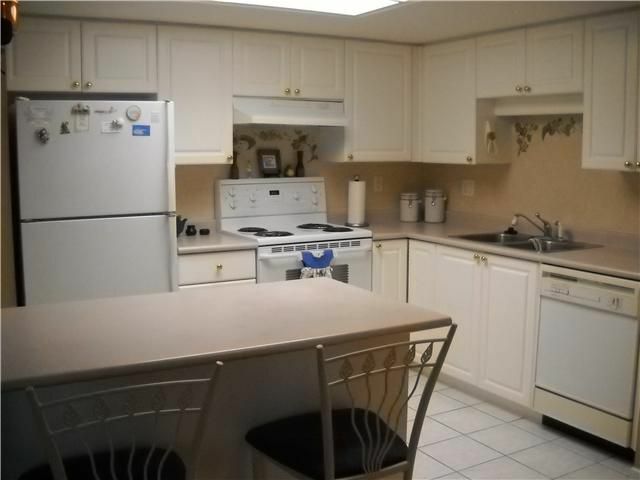 Great location close to Royal Center Mall,transit, parks, and shopping. 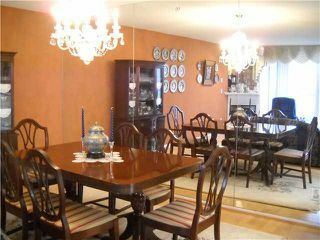 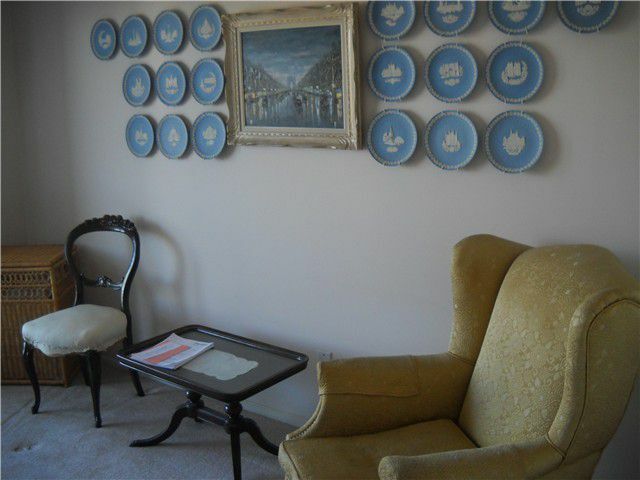 Well managed pet friendly building with mature residents makes this unit a wonderful retirement home for people who expect the best.